Happy Wino Wednesday lovelies!! 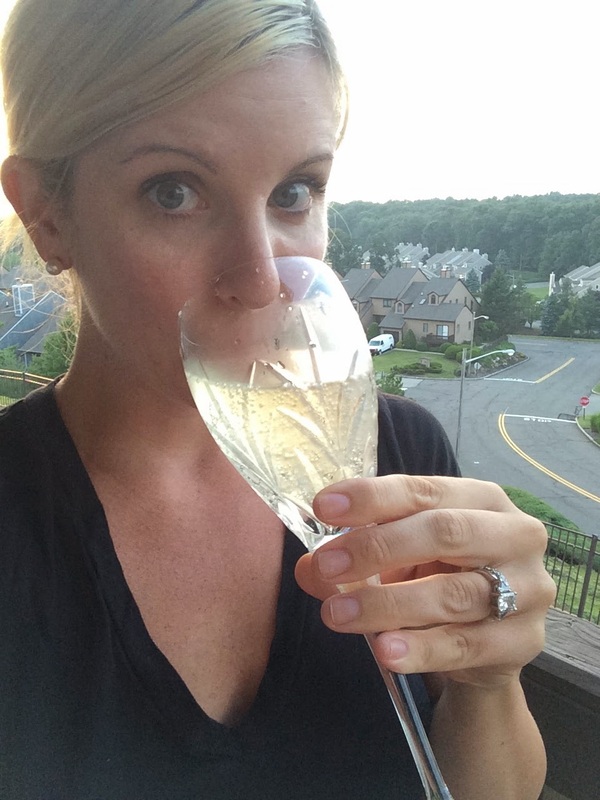 I'm helping my girl Amanda host the monthly Wino Wednesday linkup! To join us, grab the button, and link your post about wine! This Summer I have been on a huge Prosecco kick. 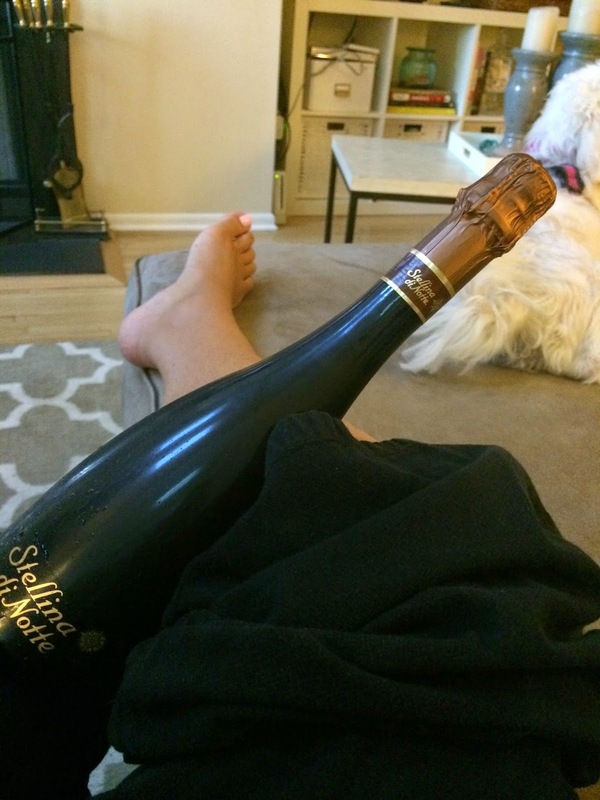 I have always been a champagne girl as a fun treat and I am sticking with Prosecco now. I love that it can be dry and have a hint of sweet to it at the same time. It's the perfect drink for a hot Summer evening. 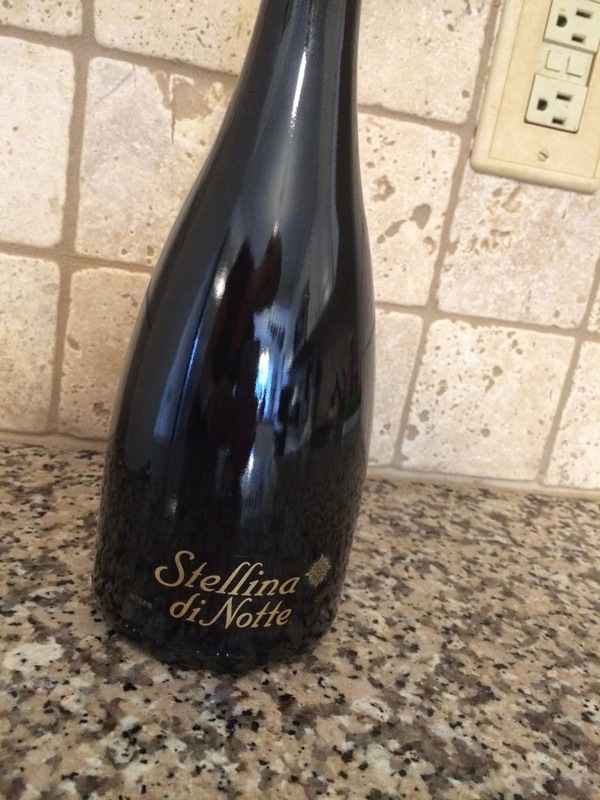 Josh picked up this bottle of Stellina di Notte for me as a surprise and I'm so glad he did. It has notes of citrus, pear, melon and almonds (as I read) and isn't too sweet. It would so delicious with some berries or peach puree in it. We didn't have trouble finishing this either. ... and is still going strong! I found some fun wine accessories that I want posted below! This sounds SO good! 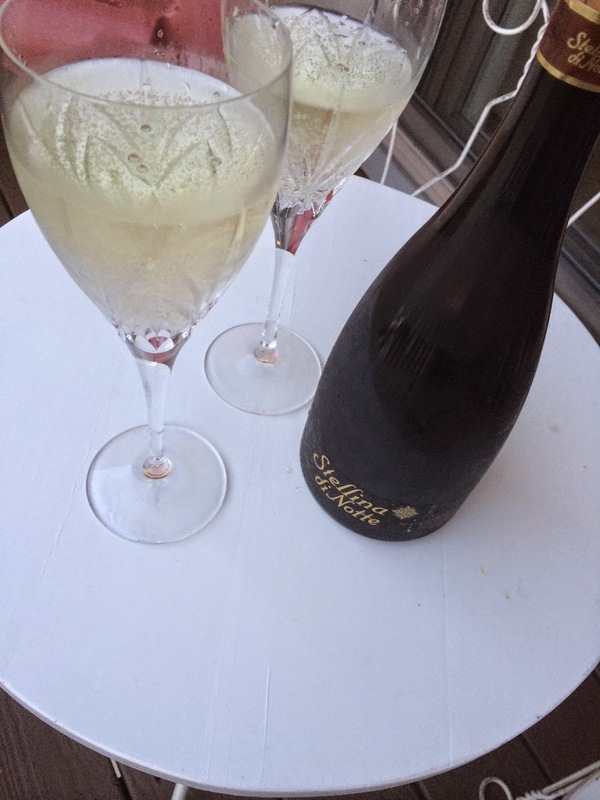 I love prosecco, it's my second favorite next to reds of course! Also, can we talk about how gorgeous your wedding ring is?! I haven't had prosecco in forever - now it's barely 9:00 AM and I want a glass or two!! I LOVE prosecco! It's easily one of my favorite wines! I used to have a weekly girls night every Thurs where we drank a bottle of prosecco and watched Vampire Diaries. As soon as it's back on I'm going to have to try this one! I love prosecco so much! Champagne is my favorite and prosecco is a close second. 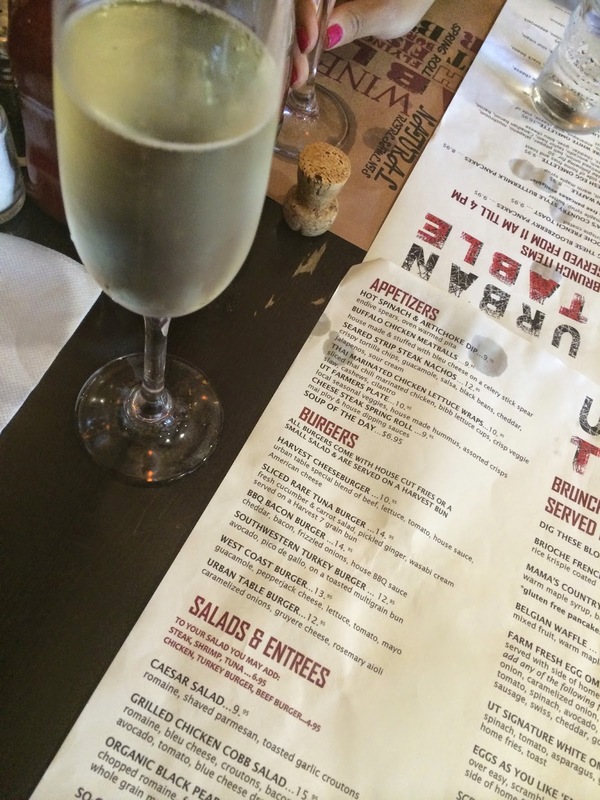 Prosecco is my favorite, right behind champagne! I love throwing in some frozen fruit and I've been dying to try making lavender simple syrup to add in. YUM!